Financial results from CentralNic Group Plc (LON:CNIC) show the web domains group continues to add scale to is business, something that will be further boosted by the recent acquisition of Instra Group in January. CentralNic which is the back-end provider for many new gTLD extensions including .africa, applied for by DotConnectAfrica, .xyz which has the most registrations of all new gTLD’s, provides registrations on third level ccTLD’s domain names, owns the domain name registrars Internet BS and INSTRA and is a part owner of the .tickets new gTLD extension. The group’s leading position was further underlined last month, as it became the first new domain wholesaler to reach 4mln domain sales. Enterprise) saw growth in revenue, while total billings (including our partners’ shares) increased 172% to £26.87m (2014: £9.89m) due to high levels of demand for new Top-Level domains. 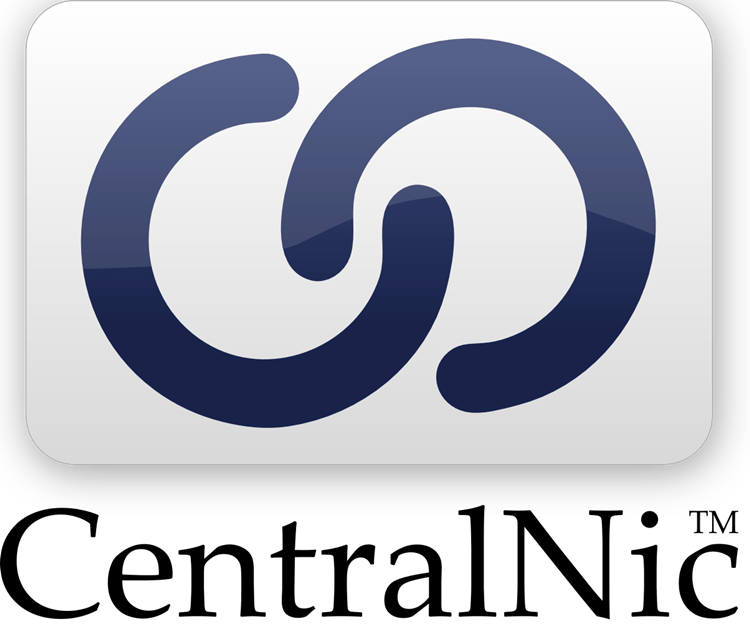 · Adjusted EBITDA of £3.25 million (2014: £1.72 million) reflected the gross profit growth across each of CentralNic’s three divisions, with minimal increase in operating costs. The retail EBITDA contribution increased to £0.17 million (2014: loss £0.01 million) reflecting a full year effect and growth of Internet.BS (acquired in 2014). The wholesale EBITDA contribution increased by 12% to £1.40 million (2014: £1.26 million) reflecting the increase in volumes of new TLDs. The Enterprise division EBITDA contribution was £2.61 million (2014: £1.41 million) from premium domain name trading and software licensing. Central overheads were £0.93m (2014: £0.94m). · Profit before taxation of £1.45 million (2014: £0.52 million) reflected £1.53 million growth in Adjusted EBITDA predominantly offset by acquisition costs and non-recurring fees, which totalled £0.83 million (2014: £0.47 million). The vast majority of the costs related to the Instra Group acquisition completed in January 2016, a complex transaction involving overseas jurisdictions and a broad scope of due diligence. Adjusted profit before taxation, excluding acquired amortisation charges, the acquisition deal fees and the share based payments expense was £2.95 million (2014: £1.39 million). · Net cash-flow from operating activities increased significantly to £5.69 million (2014: £1.41 million). This reflected favourable working capital movements of £3.19 million during the year, relating to cash received in advance to satisfy demand for new gTLD’s. acquisition of the Instra Group. The initial cash consideration of £14.56 million for the Instra Group was settled in January 2016, funded by the year-end cash balance and a £3.50 million debt facility which was drawn in January 2016. (2014: £6.07 million) and adjusted EBITDA growing by 89% to £3.25 million (2014: £1.72 million). · All three divisions experienced growth in both revenues and profits. division, representing 21% revenue growth over the run rate pre-acquisition. the top 20, and 14 TLD launches in 2015. Dot Brand clients and the first domain name management software sale under CentralNic’s ownership. · Acquisition of Instra Group completed on 14 January 2016 for a total consideration of £16.02 million (£14.56 million cash, £1.46 million equity) subject to adjustment for working capital. Instra Group generated unaudited revenue of £7.86 million and Adjusted EBITDA of £1.18 million in the year ended 30 June 2015. (amortising over a three year period) and from existing cash balances. the .store TLD launched in April 2016.
between November 2015 and April 2016. “2015 was a positive year for the Group, with progress made in terms of increasing the scale of the business. While the Instra Group acquisition was completed in early January 2016, much of the diligence had been completed during the second half of 2015, culminating in the fund raising and General Meeting that took place at the end of the year. I was delighted to see the Group execute this acquisition, with high levels of support from shareholders and other stakeholders. The Instra Group acquisition is transformational for the Group, providing access to new markets, additional products, a strong customer base, well established brands and an exciting white label offering. “The opportunity in our market is considerable, with the continuing roll out of new Top-Level Domains and enduring demand for established generic and country code Top-Level Domains presenting the Group with retail and wholesale opportunities across the majority of the world’s markets. Indeed, while the world’s internet users are still less than half of the global population, the industry is set to continue growing, especially with increasing access to mobile data devices across emerging markets. “There is still work to be done to transform our business but we have demonstrated positive steps with the acquisition and integration of Instra.